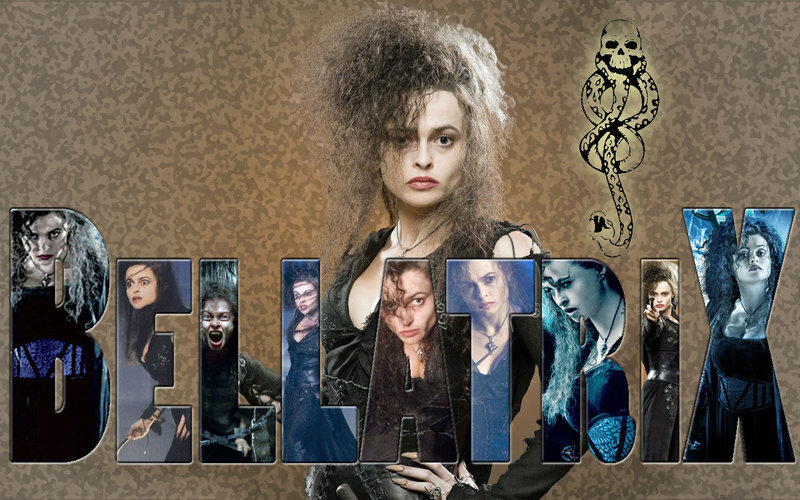 HBC rules:). . HD Wallpaper and background images in the bellatrix lestrange club tagged: bellatrix lestrange harry potter evil helena bonham carter bellatrix death eater.